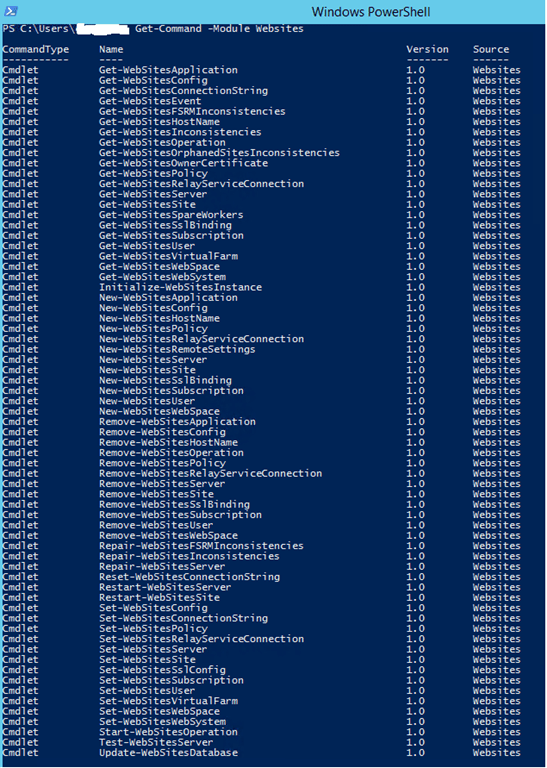 …so what you could do is use PowerShell remoting and query these server for information. 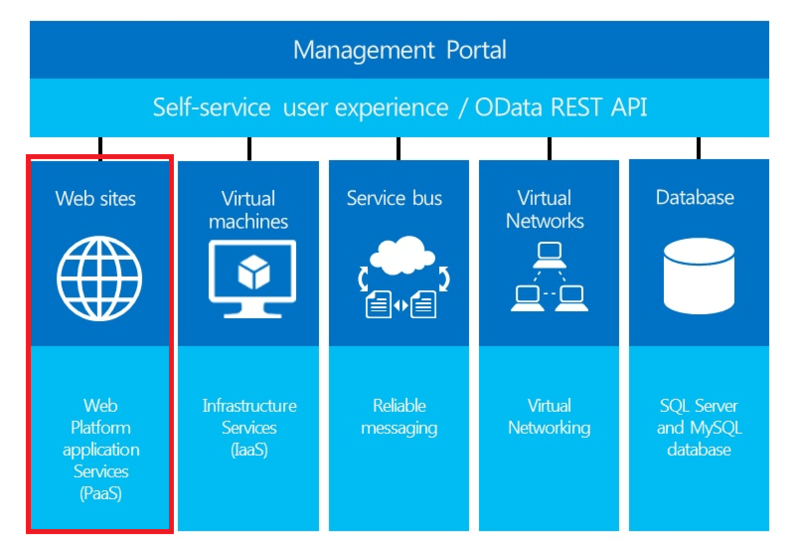 If you want to get information about provisioned VM’s you simply could query VMM using its own cmdlets to gather information. One other way you could get information out of WAP, is to use the Public Tenant API. This API provides information about tenant specific information, therefore you need to provide a subscription to get detailed information about that specific tenant. MVP Ben Gelens has written a fantastic PowerShell module to get all sorts of information from the WAP Public Tenant and WAP Admin API you can find the module here https://github.com/bgelens/WAPTenantPublicAPI . I have tested it and it works like a charm. …to get infos about websites from the system just use these cmdlets above. 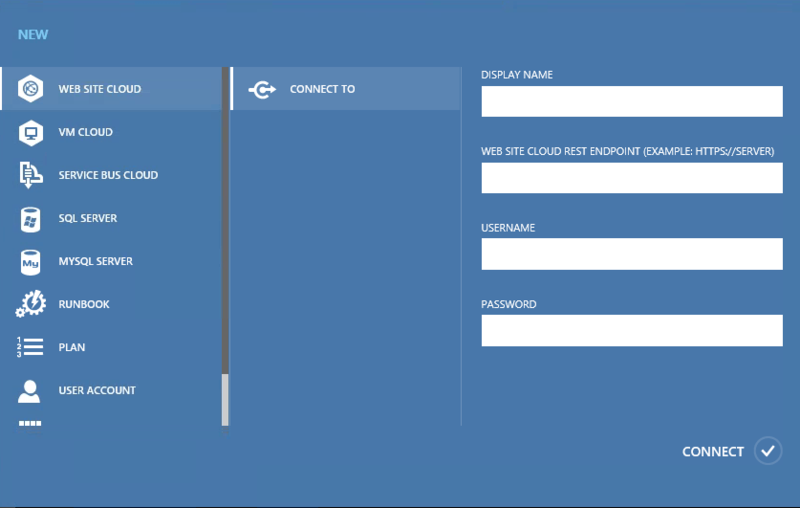 The tricky part is to find the correct URI for the REST call to return all website. When you call the URI you get this API site here..
…of course you could add any properties to your object that is available in WAP. Why is this awesome? Well, there are a couple of reasons. If you go via Public Tenant API you need to provide a subscription, which is just not the way to get all websites in a single request. If you use the provided cmdlets, you need to connect to the remote servers using Invoke-Command, which is also not a desired approach (reliability, load on the server etc.). 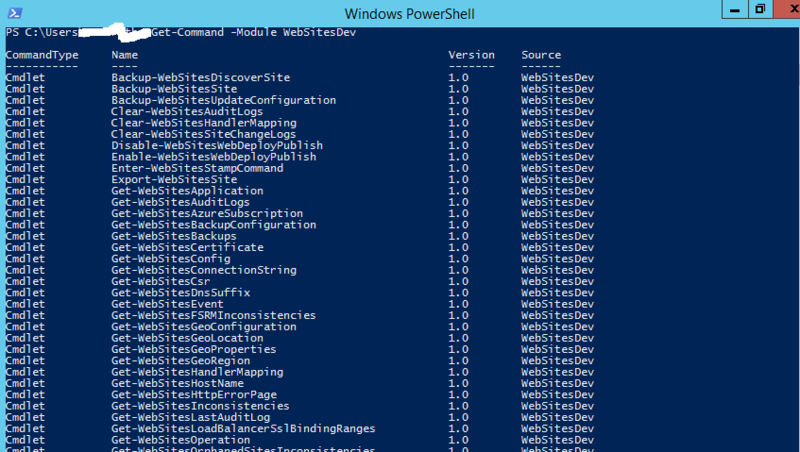 In addition there is no dependency to other PowerShell cmdlets. Therefore I think this is a valid way of getting easily information out of your website deployment.